Officially debuting as an actress in 2008, Yoon A-jung has been consistently taking roles in television series as both lead and supporting characters such as My Bittersweet Life (2011), A Hundred Year Legacy (2013), Empress Ki (2013), and You Are Too Much (2017). Despite not having won any awards yet, Yoon A-jung has been nominated as Best Supporting Actress for her roles on Empress Ki and Temptation at the 3rd APAN Star Awards in 2014 and the Golden Acting Award at the MBC Drama Awards in 2017, showing that her acting skill has grown over the years. In this article, Channel-Korea will explore all about Yoon A-jung including her personal profile, filmography, and Instagram feed. So, keep reading! As explained in her personal profile above, Yoon A-jung was born in 1983. According to the Korean Age System, in 2018, Yoon A-jung is 36 years old, while according to the International Age System, Yoon A-jung is 35. Additionally, Yoon A-jung is considered a tall and slim woman with a height of 166 cm and a weight of 48 kg. Yoon A-jung is well-known for the supporting characters she plays in dramas. Even so, Yoon A-jung is also able to pull off the important roles as the female protagonist. Below, you may check the list of Yoon A-jung’s dramas, films, and television shows! 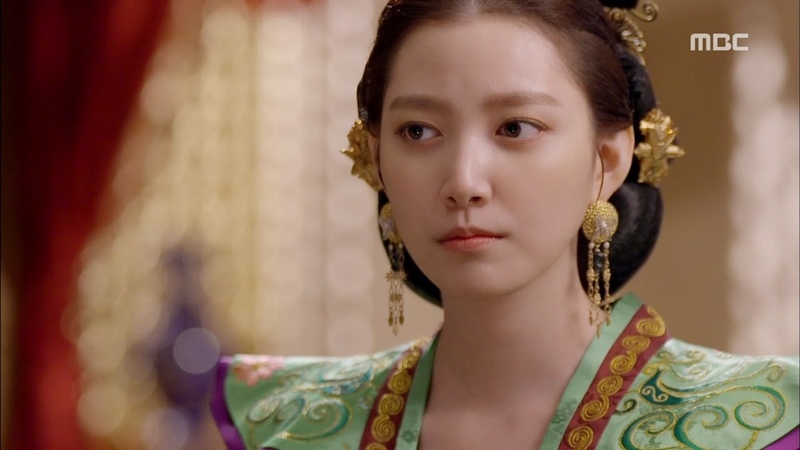 Yoon A-jung was cast as Yeon Hwa, a Yuan-born princess who gets married to a Goryeo king and becomes the step-mother of Wang Yoo (played by Joo Jin-mo). Notably, Yeon Hwa is shown as an evil character as she pesters Ki Seung-nyang (played by Ha Ji-won) who is the main role of the drama. Through her lines, eyes, and gestures, Yoon A-jung is able to deliver her acting as Yeon Hwa excellently, hence her nomination as Best Supporting Actress at the 3rd APAN Star Awards in 2014. Unlike other Korean celebrities who have been active on Instagram for years, Yoon A-jung just recently created her personal account @yoonajung_ in February 2018. At the time this article was written, Yoon A-jung has posted 3 posts, follows no one, and has over 4,600 followers. Here are Yoon A-jung’s current Instagram posts! 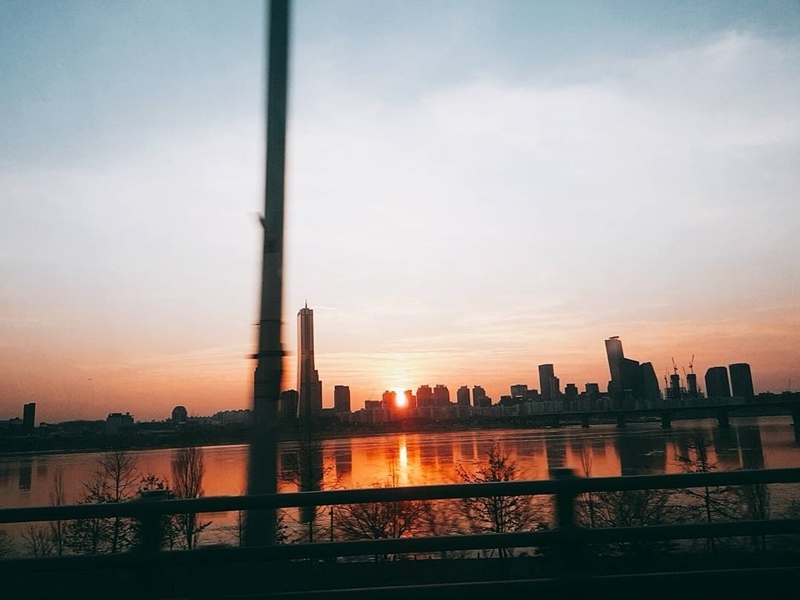 In the first picture which was posted on February 22, 2018, Yoon A-jung uploaded a picture of a river in the late afternoon. In the caption, Yoon A-jung wrote, “Want to_,” indicating that she wants to go out seeing the sunset in the outdoor setting. 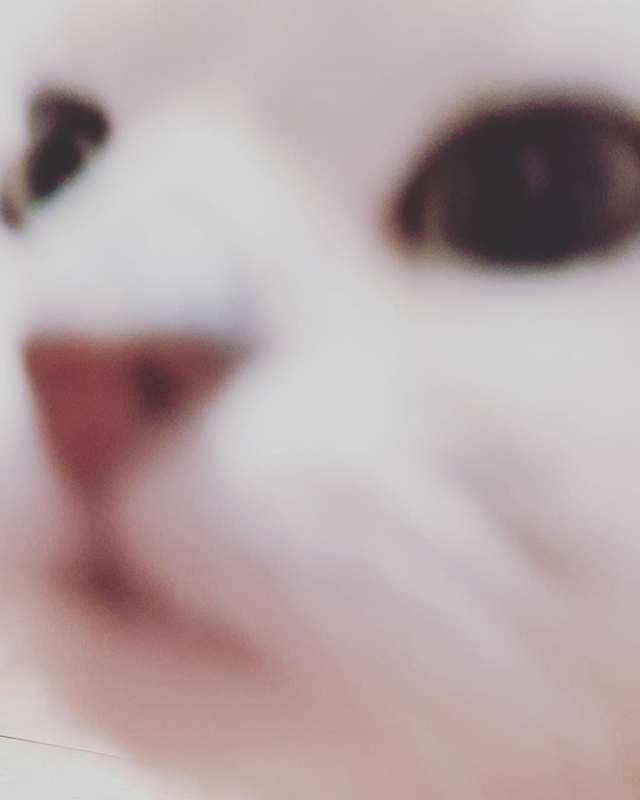 In the second picture which was posted on February 2, 2018, Yoon A-jung shared a blurry close-up shot of a white cat which many people think is her pet. In the caption, Yoon A-jung wrote, “Hello!,” marking her first trace on Instagram. 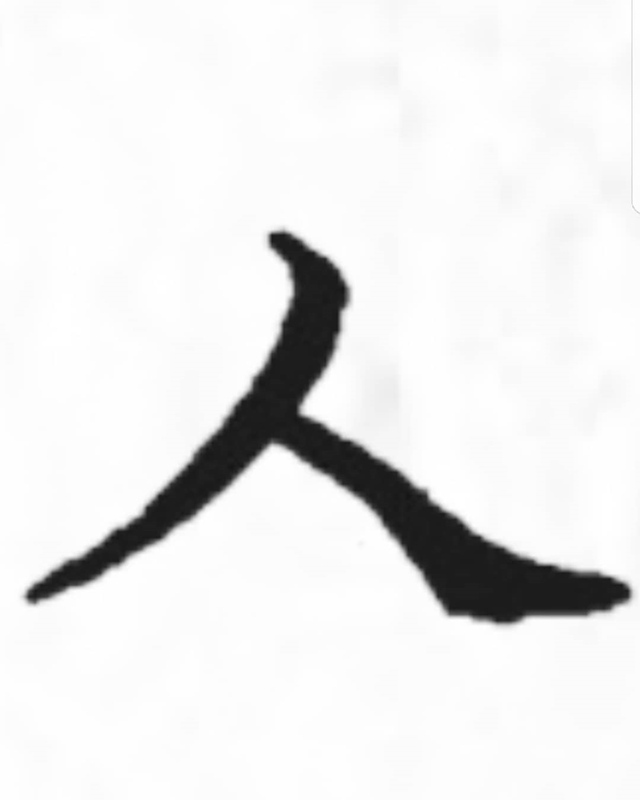 Finally, in the last picture which was posted on March 17, 2018, Yoon A-jung uploaded the Korean alphabet letter S. The mysterious post does not have a caption, making fans wonder about the meaning of the post. Is It True That Kim Jong-kook Has a Special Relationship with Actress Yoon Eun-hye?